What to know a fascinating statistic? Did you know that over fifty-seven percent of Canadian households own a pet? This represents 7.5 million households! Canadians have a strong preference for cats over dogs believe or not. Thirty-seven percent of pet owners prefer cats versus thirty-two percent who prefer dogs. We love our pets! Pets are a great addition to your home but they can cause a fair amount of damage to your carpet when left unattended for a significant amount of time. Sometimes this is unavoidable. Who can afford to have someone watch their pet all day? Bored pets, when left to their own devices, will find a way to entertain themselves. 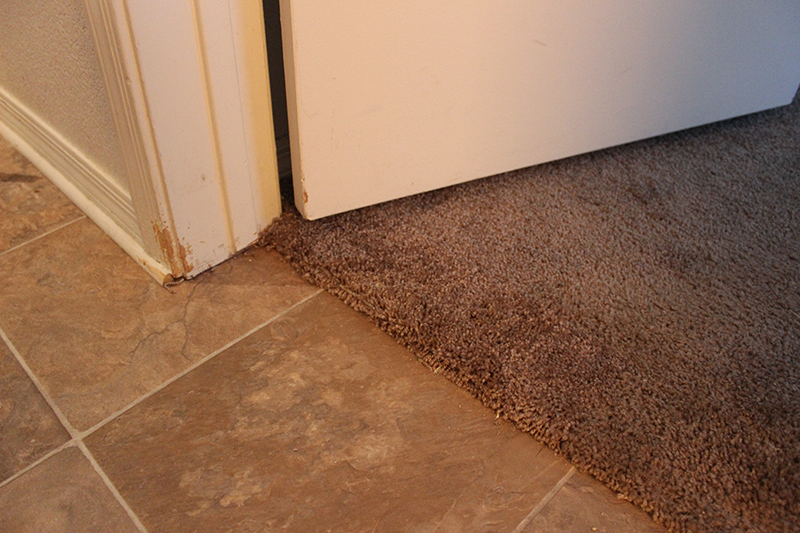 This often comes at the expense of your carpet. 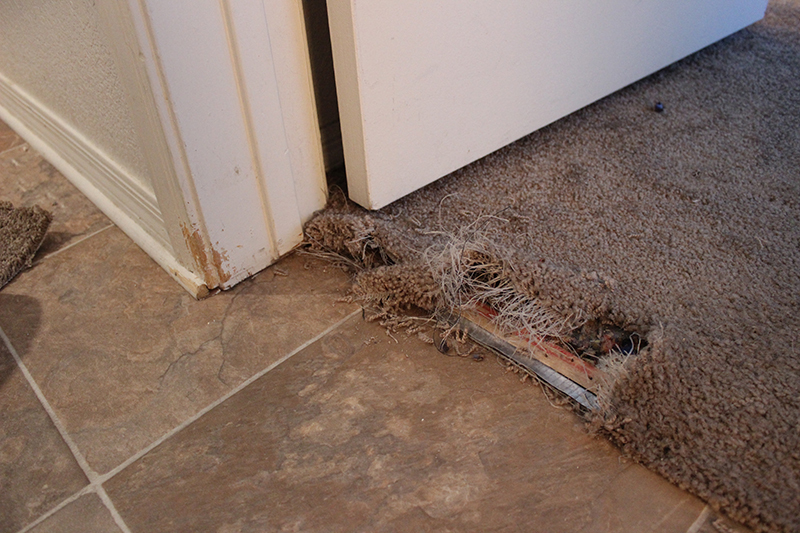 If your pet has damaged your carpet, this is the perfect time to call Calgary Carpet Repair & Cleaning. We can have your carpet looking brand new again! We follow the standards established by the Institute of Inspection Cleaning and Restoration Certification (IICRC). This ensures that your carpet repair is done correctly the first time. We get rid of pet urine, claw damage, bite damage and pet odor from your carpet. Contact us today at 587 317 5646 to schedule your appointment.